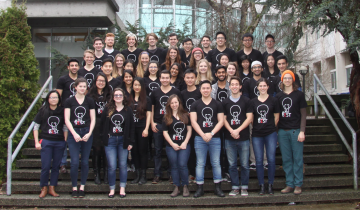 UBC Biomedical Engineering Student Team (BEST) is an undergraduate, multidisciplinary student team that aims to use a context-appropriate approach to address medical challenges worldwide. BEST consists of 80 members spanning across 7 faculties, working on 4 different health-related projects. BEST aims to develop and implement innovative technology, develop its members both technically and professionally, and to promote entrepreneurship within the biomedical field. 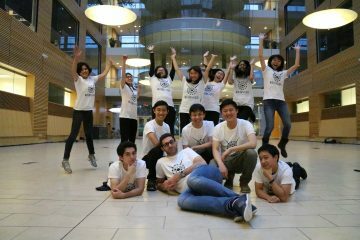 UBC BIOMOD is a multidisciplinary undergraduate student team that participates annually in the BIOMOD competition, a biomolecular nanotechnology design competition founded in 2011 by the Wyss Institute for Biologically Inspired Engineering at Harvard University. The UBC team was founded in 2015 and was able to successfully place Silver and first place in the audience choice category in their simultaneous and triggered release drug delivery system to treat cancers. The competition allows undergraduate students to come together as a team, think outside of the box, and reengineer biomolecules like DNA, RNA, proteins, lipids and carbohydrates to design systems to solve environmental, electrical, biomedical, and computational problems. Deliverables for the competition include a website, video and a presentation at the Jamboree hosted at Harvard University. Overall, the UBC BIOMOD team is a fun way to get involved in the design process, gain lab experience and learn about how we can reinvent the purpose of biomolecules using nanotechnology! 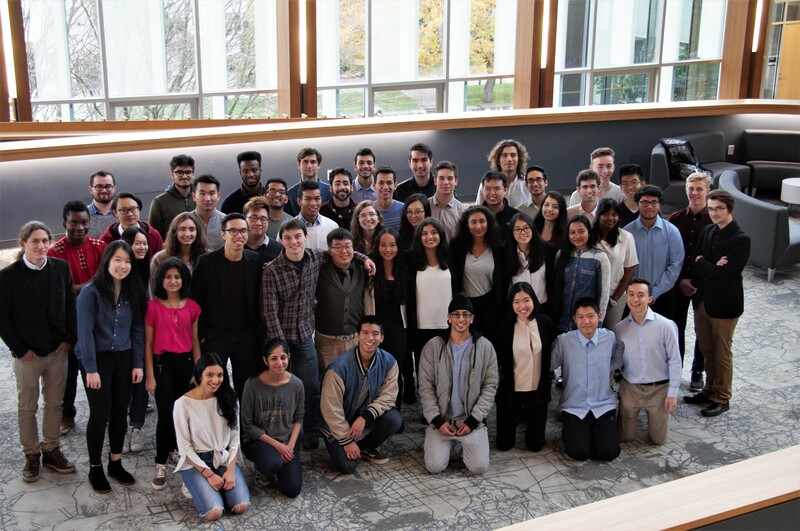 UBC Envision is a chemical engineering design team that applies innovative process control to various chemical engineering challenges. Their current projects include Chem-E-Car, Flow Cell, CHBeer, and Algae Cultivation and Biofuels Extraction.